‘Dead’ Osama Bin Laden photos – why have so many news sites published them? Both the Daily Mail and the Daily Mirror today – among with several others in the US (including the New York Post, which credits the image to AP) and other countries – published an image purporting to be that of the dead Osama Bin Laden. Any journalist with a drop of cynicism would have questioned the source of the images – even if they did appear on Pakistan television. It certainly passed the ‘Too good to be true’ test. Instead, it was users of Reddit and Twitter who first highlighted the dodgy provenance of the image, and the image it was probably based on. Knight News and MSNBC’s Photo blog‘s followed soon after. It took me all of 10 seconds to verify that it is a fake – by using TinEye to find other instances of the image, I found this example from last April. But instead of owning up that their image was a fake, both The Daily Mail and Mirror appear to have simply removed the image from their site, leaving that image to circulate amongst their users. Ego, pure and simple. PS: More on verifying images and other hoax material here. This entry was posted in online journalism and tagged daily mail, Daily Mirror, hoax, new york post, osama bin laden, photo, Photoshop, reddit, twitter, verification on May 2, 2011 by Paul Bradshaw. All self-respecting newspaper sites have share and social-bookmarking functionality, such as links to Digg, Reddit, Fark etc. Times Online is miles ahead of its rivals when it comes to users sharing / bookmarking its pages. The FT has a lot of work to do. Adding icons for an individual service makes no difference to how often users submit a given page. 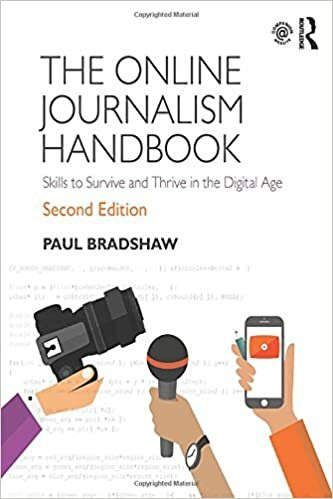 This entry was posted in newspapers and tagged daily express, daily mail, Daily Mirror, FT, Guardian, Independent, interactivity, Mirror, social bookmarking, social networking, Stumbleupon, sun, Telegraph, The Daily Telegraph, the sun, Times, web 2.0 on February 19, 2009 by Paul Bradshaw. The Midlands News Association is the latest publisher to embrace the mobile web with mobile-friendly sites for the Express & Star and Shropshire Star. The sites were built by the Midland News Association’s online arm MNA Digital with mobile technology partner Wapple, based in Bromsgrove. Particularly impressive is how easy it is for users to make comments – normally one of the most difficult acts when viewing on a mobile. 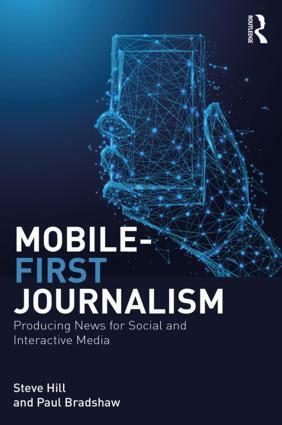 The move comes barely a week after The Telegraph also (re)launched its mobile version, while Trinity Mirror has announced its plans to take 14 of its newspapers mobile in the next few months. This entry was posted in mobile, newspapers and tagged Bromsgrove, Daily Mirror, Express & Star, local newspapers, Midland News Association, Midlands, Shropshire Star, Telegraph, Trinity Mirror, wapple on August 13, 2008 by Paul Bradshaw.